Now that Summer’s here I thought I’d revisit one of my favorite Roker Radio episodes as Tyler Cox and I talk with Dr. BBQ! 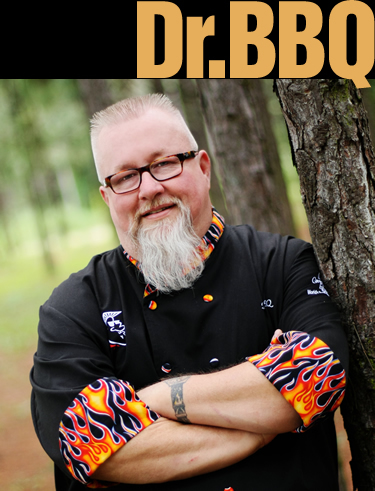 He gives us his tips for all of your Summer grilling, plus his foolproof secret for fall of the bone ribs! I’ve tried it many times, and it’s the bomb! Listen at the end for a BBQ jam with John C. Reilly and The Roots.